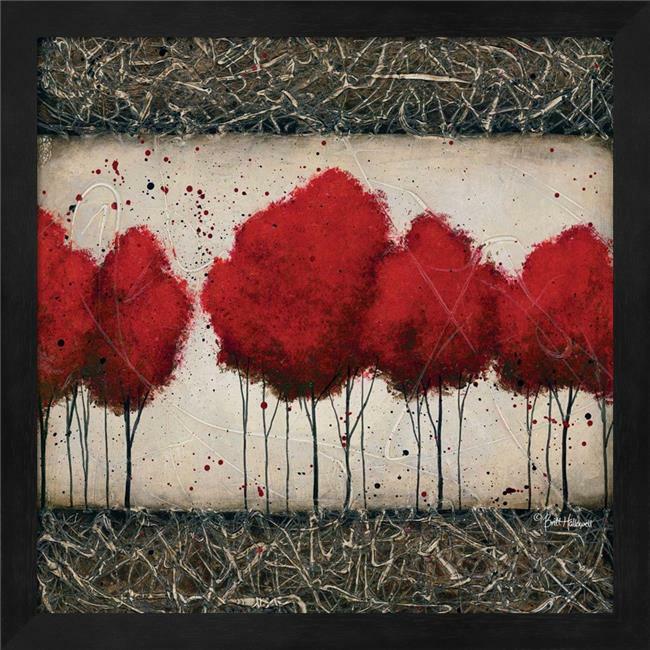 Roots Run Deep II by Britt Hallowell is a high quality piece of framed artwork. The finished size of this piece is 13.25'' x 13.25'' with an image size of 12'' x 12''. It has a Black Deep Box frame and is finished with high quality glass. There is a sawtooth hanger on the back for easy hanging. Hand made in the USA. 100% Satisfaction Guaranteed.